I still can’t believe that, until a few monthes ago, I had never been to an etsy shop online. They are now my favourite places to shop and I’m lucky to have found an amazing etsy shop called “Creations by Chara”! 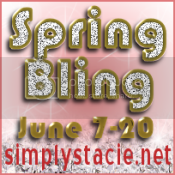 I was really excited when Joy, the owner, offered me the opportunity to review one of her pieces and to hold a giveaway for Simply Stacie readers! I chose a Slim, Chic Pendant in sterling silver because I’d never seen one like it before and I loved the look of it on the site! Joy was wonderful to deal with because she gave me a choice of words to put on the pendant as well as a wide variety of choices in lettering styles. I choose the “kismet” style of lowercase letters and I decided to have the word “love” put on my pendant as well as a small heart. The result was absolutely stunning! 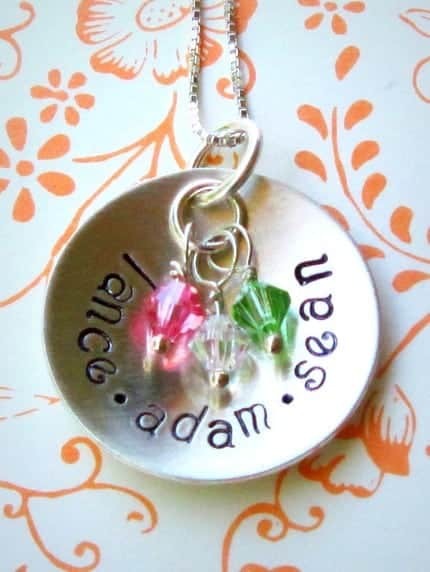 I was amazed at how beautiful and classy this pendant is – the lettering is deeply stamped on the pendant so it won’t wear away and the little heart at the bottom adds a really sweet touch to the necklace! I also love how it looks on me because it has a totally different look than any other necklace I’ve ever owned! Every time I have worn it I have had at least one person ask me where I got it and many people have commented on how beautiful it is! I also find that the shopping experience varies depends on the shop owner and Joy was wonderful! She is very personable and will go out of her way to make your experience positive and to help you create a piece that is perfect for you! 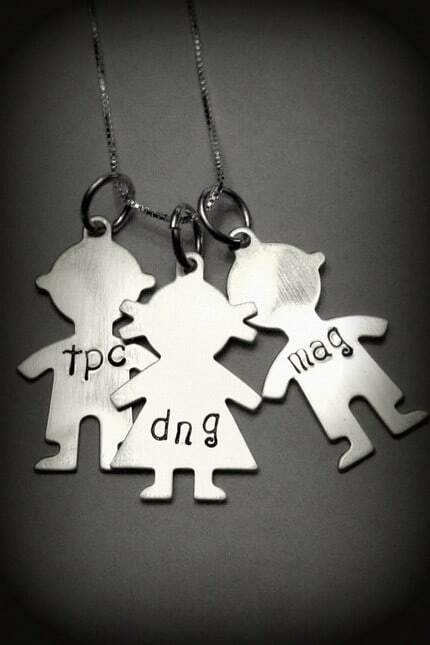 She offers a wide variety of jewelry pieces ( think that her boy and girl charm necklace is particularly adorableÂ and she can customize her pieces with many different types of lettering, chain sizes and materials. Please note that Creations by Chara will be changing to Joy Belle. Is There Anything You Want to Know About Switching To WordPress? I like the Megan- You Are Worth It All necklace. I like the Believe Copper Butterfly. I also like Rebekah Copper butterfly. i love the Rebekah- a copper butterfly, thanks! I would like to have the Rebekah- a copper butterfly. 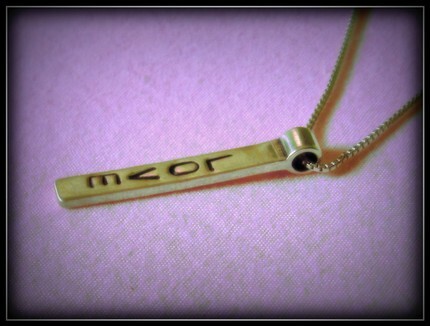 I would choose the proverbs collection “more precious than rubies” necklace. Beautiful! 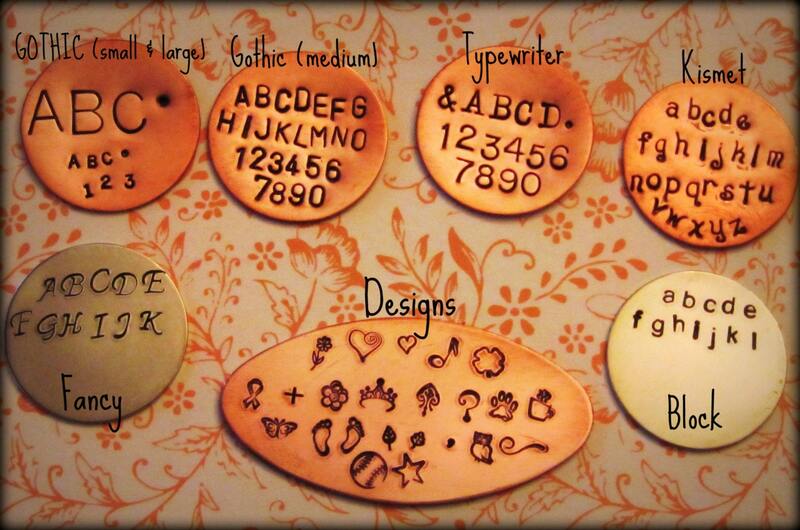 I like the copper pendant with the owl and tree – very earthy. I`d like to have the Beth- Lots of Circles Locket. I like Simply Stacie on Facebook (username: Gabriela Luzon Castillo). I follow GirlyGirl Giveaways on Twitter.